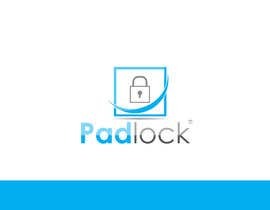 I need a simple logo for our new software. 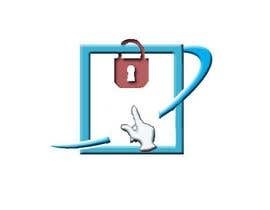 I would like it be be in the same style as our new company logo, that I have attached as a sample. 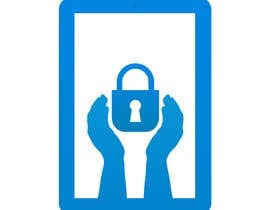 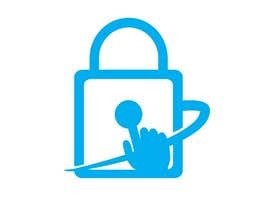 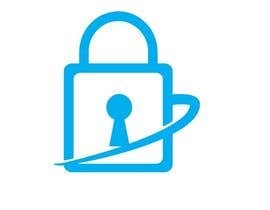 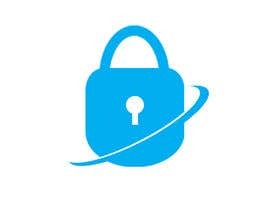 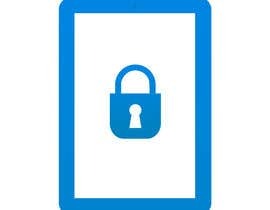 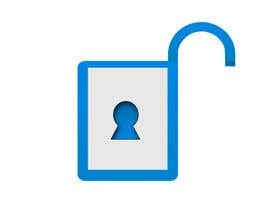 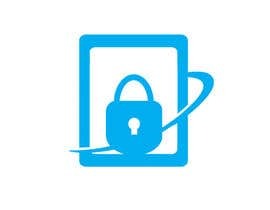 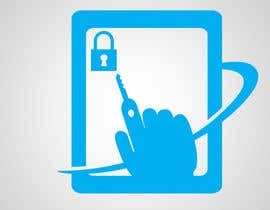 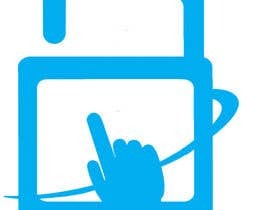 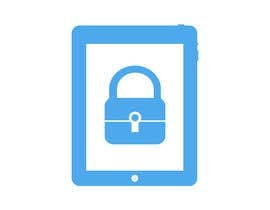 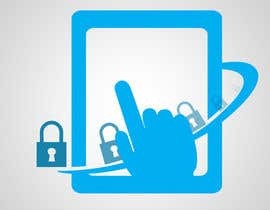 The new logo should only be a "Padlock" illustrating that this software is for locking down the computer. 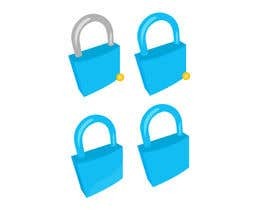 We will probably choose winner fast.